Transform your classic chocolate cake mix into a delicious fudgy vegan, gluten free and nut free brownie! 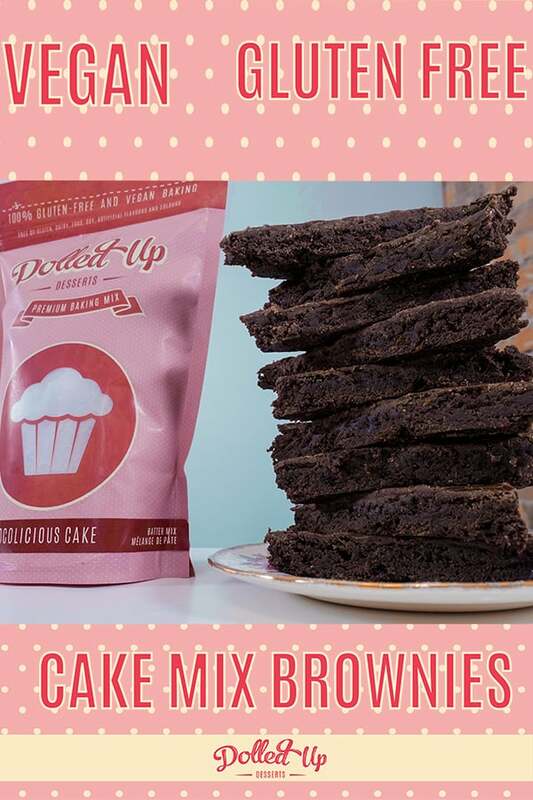 A simple and quick change to the fat and egg replacer is all it takes to take a cupcake and make a vegan and gluten free brownie! Let’s get baking. Brownies are the perfect treat for any day or occasion. They can uplift your spirits and they can throw a party for your taste buds. 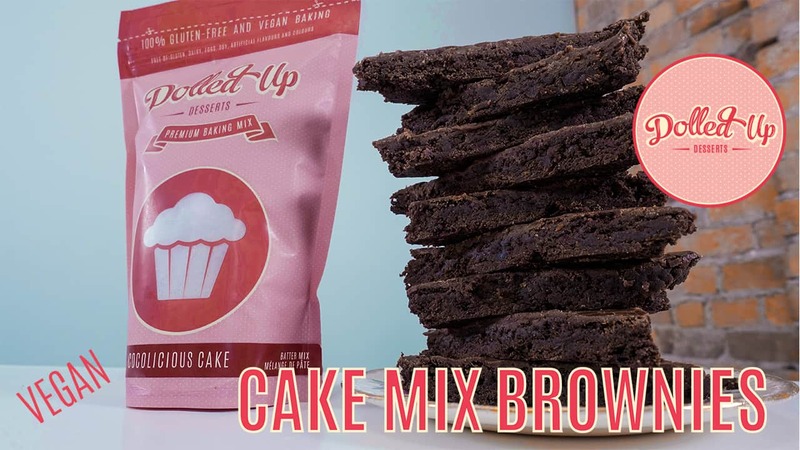 Bettie’s Brownie Mix is our best-selling gluten free and vegan baking mix (no surprise there), but it contains almonds! We get so many requests for a nut free brownie, and so this IS IT! Hacking the cake mix was a lot of fun to do, and even more fun to eat. These cake mix brownies are super easy to make and really represent our goal of creating #inclusivedesserts for everyone. 3/4 Cup Coconut Oil, melted. Mix flax seeds with water, let sit. In a seperate bowl. mix melted coconut oil with melted dark chocolate. Add in maple syrup, and flax egg. 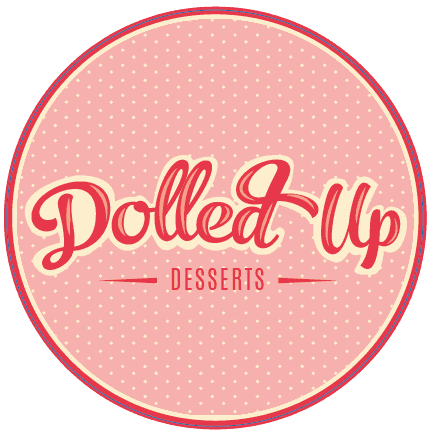 Add in Dolled Up Desserts Cocolicious Chocolate Cake Mix.Batter should look thick, as opposed to classic cake batter. Pour batter into parchment lined baking sheet and spread evenly. Bake for 20-25 minutes. Let cool completely. Cut and serve. Can be frozen for up to 8 weeks, or refridgerated in an airtight container for two days. to the whole thing. Do you have any pointѕ for newbie blog ᴡriters?